It’s a bold statement, but video games are the forerunners of virtual currencies. Let’s rewind to 2004, when Activision Blizzard released World of Warcraft. As one of the highest-grossing video games of all time, one of WoW’s most beguiling features, and perhaps one of the reasons it’s still being played 14 years after its release, is its digital gold economy — the main currency used to buy in-game assets like dragons. However, acquiring gold was time-consuming, so much so that an entire black market was spawned, said to be worth in excess of $100 million. The gold was so lucrative that Chinese prisoners were forced to ‘gold farm’. 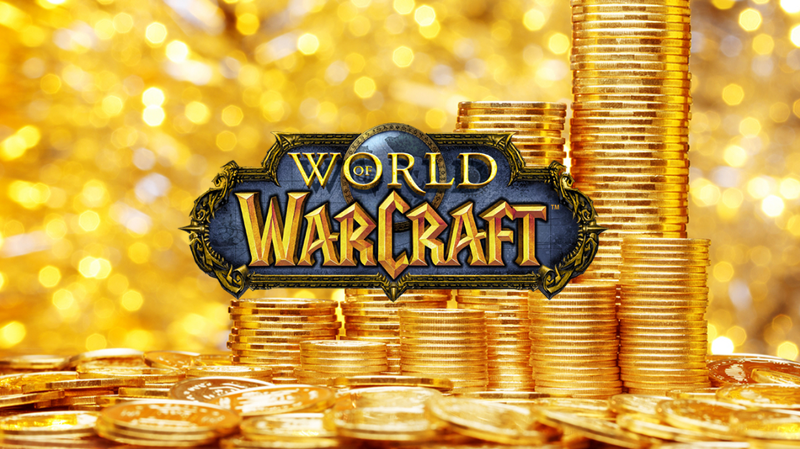 In an attempt to stabilise the in-game economy, Blizzard introduced their own WoW Token in 2015, which let players exchange virtual gold for real currency. Virtual money has long been a part of gaming culture and this history goes some way to explain why blockchain technology and cryptocurrency is having such an impact on the gaming sector. Every gamer knows and understands the value of a digital asset, whether they use that asset for entertainment, to advance their own game play, to improve their ranking or status, or to trade for something else they want or need. But the point is, using a digital currency won’t seem alien or unnatural to a gamer; on the contrary, it’s part of the fun. And we imagine that gamers would welcome the ability to trade globally, as well as the security and immutability that blockchain technology offers to record details of transactions or facilitate the trustless exchange of services like in-app purchases. Furthermore, using digital currencies solves the problem of ownership of in-game assets — once a gamer acquires an asset, it remains in their possession within a digital wallet until they decide to trade or sell, rather than the asset being at the mercy of the game publisher. This is precisely why we have chosen to power the chiliZ platform with its own virtual currency. Fans buy chiliZ tokens ($CHZ) and use them to acquire voting rights for a particular team or teams. The more voting rights a fan has in their possession, the more influence they have on decisions that affect their team/s (within reason). For example, fans might decide which player will meet an opponent, which players to draft in a multi-player game, which skins the team might ‘wear’ or what weapons they might deploy. Fans can trade and re-trade these voting rights depending on their preference or allegiance, which in itself, becomes a part of the game or the experience. It’s important to note, however, that although teams will be fan-controlled, the welfare of the actual players remains of paramount importance. The adoption rate of cryptocurrencies within gaming will not only increase exponentially over time, but will, no doubt, increase at a quicker pace than in other sectors. 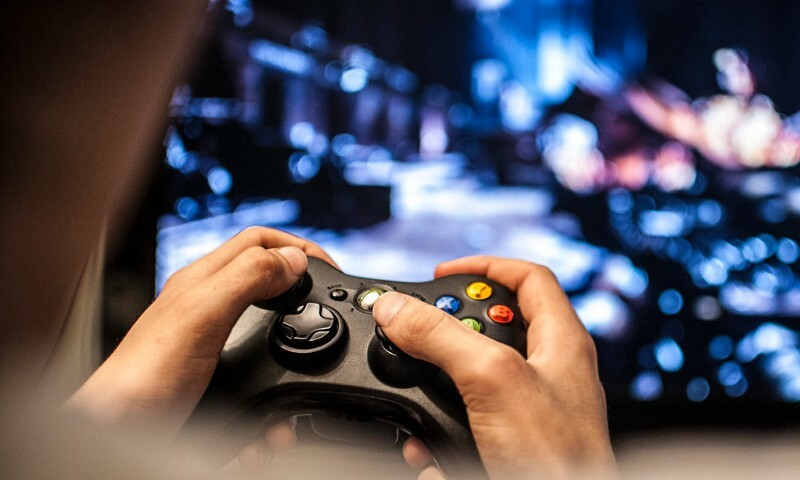 A recent study by the Worldwide Asset eXchange found that 55% of millennial gamers have already used cryptocurrencies, compared to just 5% of millennials (according to a London Block Exchange report). There is still some way to go — according to the same survey, 87% have not used a cryptocurrency in gaming before. However, 80% are interested to do so and almost two thirds wish there were more opportunities to do so. For the moment, this love affair between gaming and crypto shows no signs of dwindling.